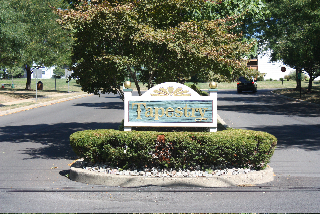 Tapestry is a fantastic neighborhood (I may be a bit biased Why I Chose To Live In Tapestry in Holland PA, A Bucks County Realtor Tells His Story) located off of Middle Holland Rd. across from the Rolling Hills Elementary School in Holland in Northampton, PA. Calton Homes began building the first phase in the early to mid 1980's which was called Penn's Court.The second phase was built in the mid to late 1980's and was called Tapestry which is now the name used for the entire development and the master association uses the name Penns Court. The neighborhood is a mix of single family homes, townhomes, and condos. Rolling Hills Elementary, Richboro Middle School, & Council Rock High School South serve the Tapestry Community. If you would like to be notified whenever a home is for sale in Tapestry just click on the link below. There are a few different styles of townhomes in Tapestry. There are the colonial style townhomes located in cul de sacs around a parking lot. These homes offer 3 bedrooms, either 1 1/2 or 2 1/2 baths, and some include basements, and possibly a balcony off of the master bedroom. 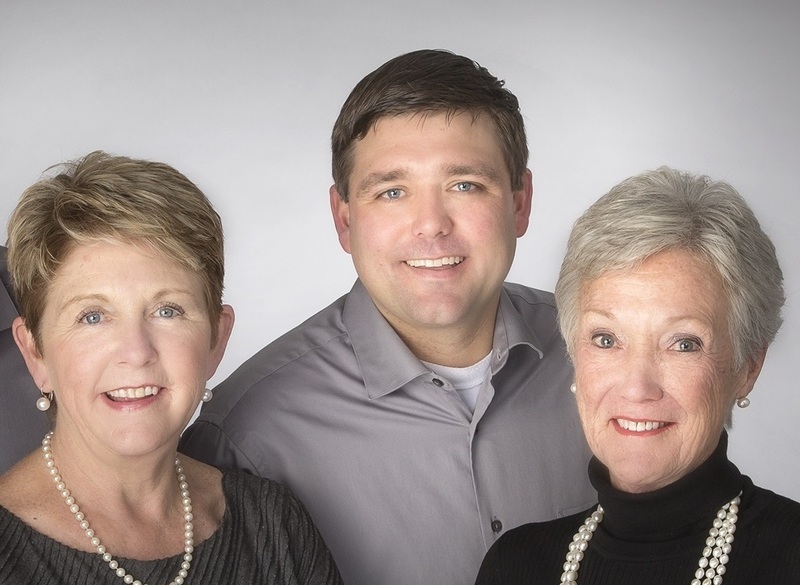 They range in square feet from approximately 1,530 sq. ft. to 1,731 sq. ft. There are also townhomes that have more of a Spanish flair to them located more in the center of the development. These townhomes offer 3 - 4 bedrooms, 1 1/2 to 2 1/2 baths, 2 balconies (one off of the master and the other off of the 2nd bedroom) and some include a basement as well. They range in size from approximately 1,469 sq. ft. - 1,842 sq. ft.
Another section of Tapestry offers colonial style townhomes with garages and off street parking. These homes range from 2 - 3 bedrooms all with 2 1/2 baths and a few with basements. They range from approximately 1,664 sq. ft. to 1,856 sq. ft. There are also a few different style of condos in Tapestry. The smallest are the 1 bedroom 1 bath condos that are approximately 900 sq. ft. Next, are the 2 bedroom 2 bath condos that are approximately 1,064 sq. ft. Some of the second floor condos also offer a large loft. Both the 1 and 2 bedroom condos have parking lots. There are also some condos on Independence Dr. that offer garages and/or off street parking and they are approximately 1,156 sq. ft. with have 2 bedroom and 2 baths. There are a few associations in Tapestry. Everyone pays into the master association, Penns Court, which costs approximately $200 per quarter and pays for Snow Removal, Trash Removal, Swim Fee, Tennis Court, Club House & Play Ground. The colonial and Spanish style townhomes only pay this association fee. The colonial style townhomes that offer garages and off street parking pay a bit more approximately $215 per month as their association fee includes all lawn care, snow removal, tennis courts, swimming pool, playground and club house. The condos that do NOT offer off street parking, or garages pay approximately $116 per month to the condo association and $200 per quarter to Penns Court for an average of approximately $182 per month. The condos that do have garages and/or off street parking pay approximately $166 per month which covers all lawn care, snow removal, tennis courts, swimming pool, playground and clubhouse. The associations do charge a one time capital contribution due from the buyer at settlement. The Penns Courts fee is approximately $250 and the condo association fee is approximately $500.